Week 2 is in the books, and unlike our previous editions, we certainly have a lot of injuries to discuss this week. Who’s playing? Who’s out? How does it affect your team? Let’s get right to it. The usually durable Doyle will be out for at least this week. 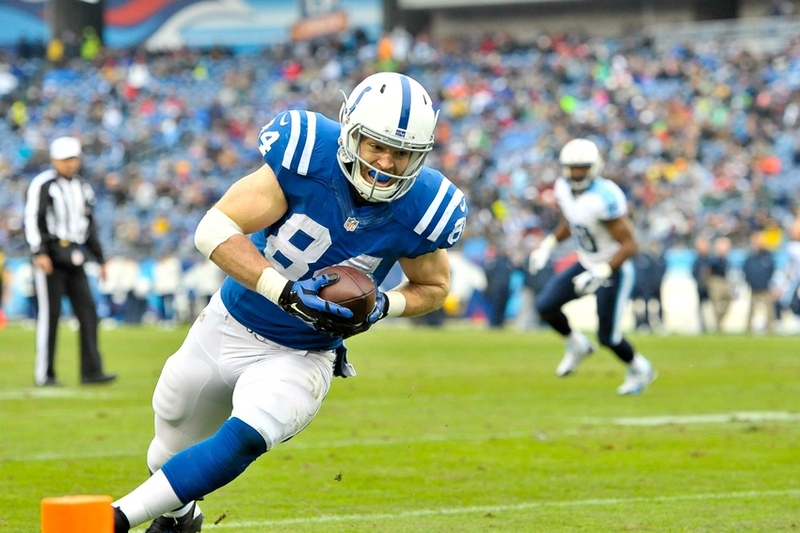 The good news for Doyle owners is that there is a perfect replacement on the Colts roster in Eric Ebron. Ebron is a must add and should put up TE1 numbers this week against an Eagles defense that was torched by OJ Howard last week. 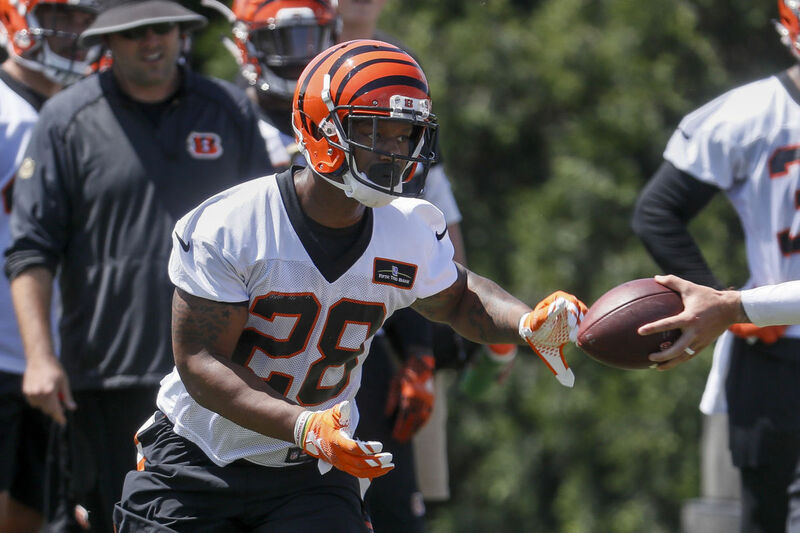 After looking explosive in week 1, the Bengals lead back suffered a knee injury in week 2 that required minor surgery. Mixon should be ready in a few weeks but in the meantime, Giovanni Bernard is a must add and a solid RB2/Flex option until Mixon gets back. 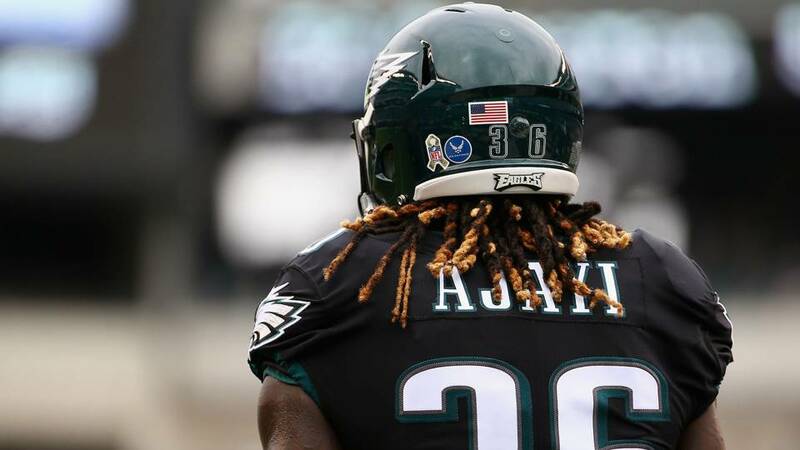 The Eagles projected workhorse Ajayi has been banged up all season. Pair that with Darren Sproles also being banged up and it appears to be Corey Clement time. Clement looked great last week and is a must start this week against the Colts defense. 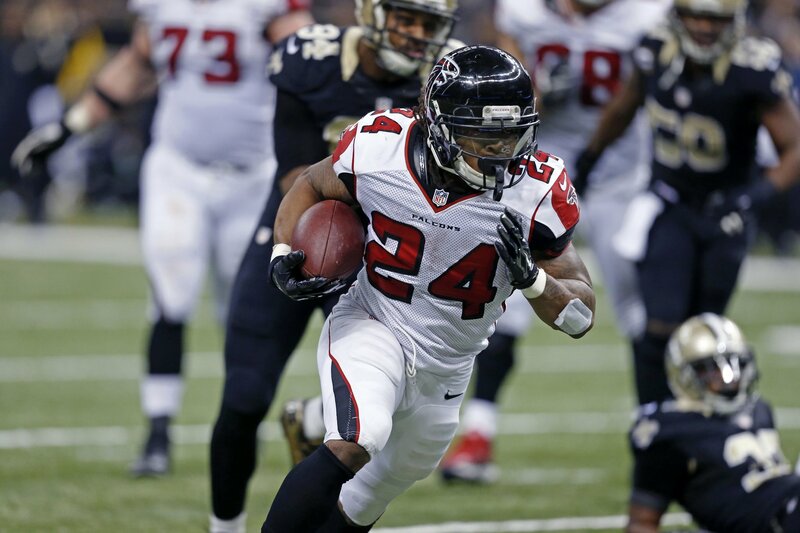 Freeman has been ruled out for a second consecutive week, meaning Tevin Coleman (who rushed for over 100 yards against a good Carolina D last week) is a must-start and could be a low-end RB1 this week against New Orleans. This also elevates Matt Ryan and the Falcons receivers slightly as well. Two things to note here, 1) The Hamstring looks to be a game-time decision and 2) Gordon arrived on the team this week, so whether he is available or not, it’s probably best to leave him on the bench for now. 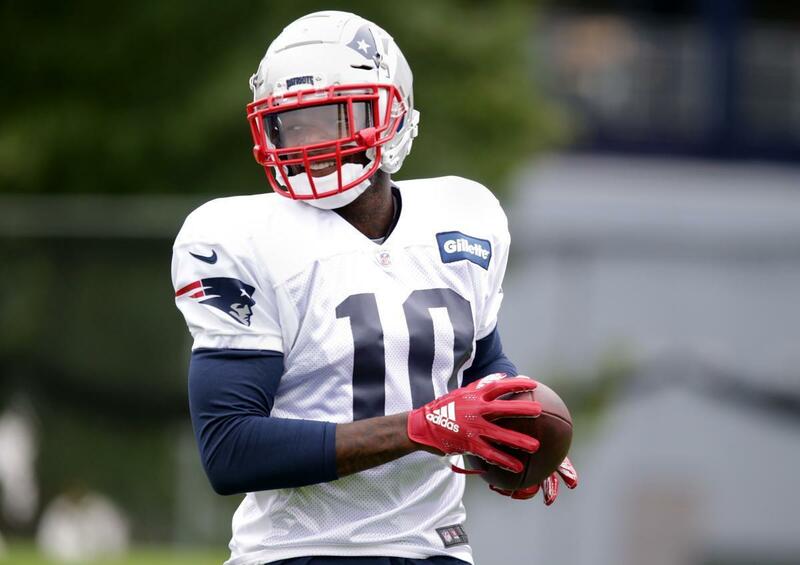 However, his trade also has implications for his old team, the Cleveland Browns, where Jarvis Landry becomes a must-start, and Antonio Callaway becomes worthy of stashing on the roster, especially with new starting QB Baker Mayfield pulling the trigger. 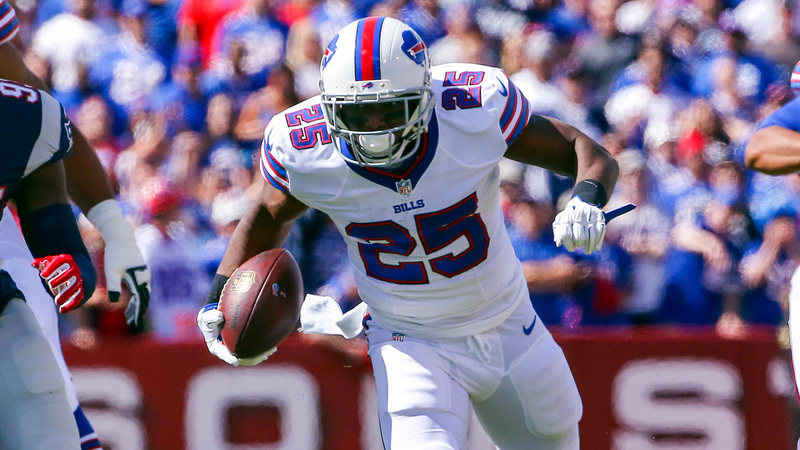 After a disappointing start to the season behind a Buffalo offensive line that can’t seem to block anyone, McCoy is now suffering from cracked ribs. This makes McCoy a candidate to sit until he’s fully healthy. Any McCoy replacement on the Bills (Chris Ivory, Marcus Murphy) would also be held back by that offensive line as well, so the best bet would be to utilize a waiver wire option on someone like Giovanni Bernard. Cook is being held out of the game with what seems to be a minor hamstring injury. While it’s likely that he returns next week, this week Latavius Murray is a must add, and a likely must start. 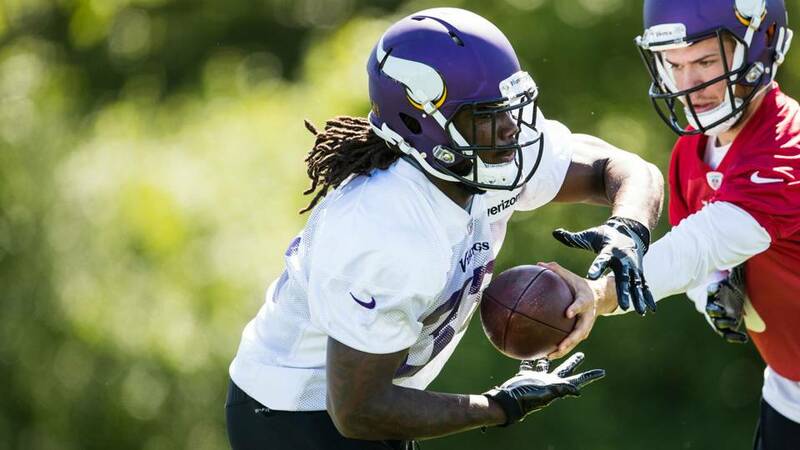 Going up against the Buffalo Bills this week is as sweet as it gets, therefore Murray has RB1 upside.